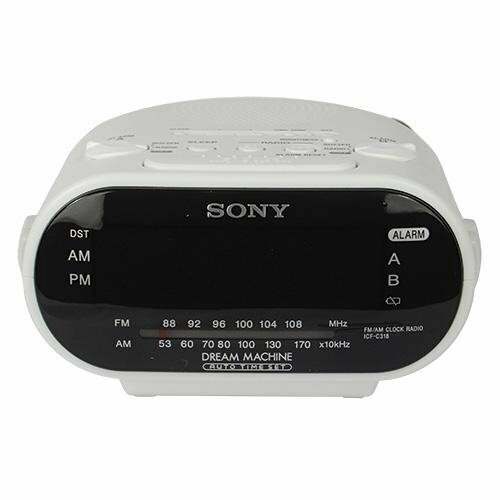 At first look you will discover an ordinary looking clock radio but hidden inside there is a camera and motion recorder. As soon as the power supply is inserted you will have a functional clock radio with a covert camera and MicroSD card recorder. You can get both motion activated and scheduled recording with this camera and all the recordings are recorded onto the included 64GB SD card. A time and date stamp is also on the video for more official and effective evidence. Being concealed from sight the color hidden camera views out front of radio and facilitates a wide 65 degree view angle. A mini DVR is integrated along with the camera. The camera comes with remote control operation and a motion detection area masking feature. 1. Recorded video can be directly played from the device by connecting the RCA cable to a TV or monitor. 2. Remove the SD card from the device and insert into the PC. Included with purchase: Clock Radio DVR Camera, 64GB SD Card, RCA video cable and Infrared remote control.